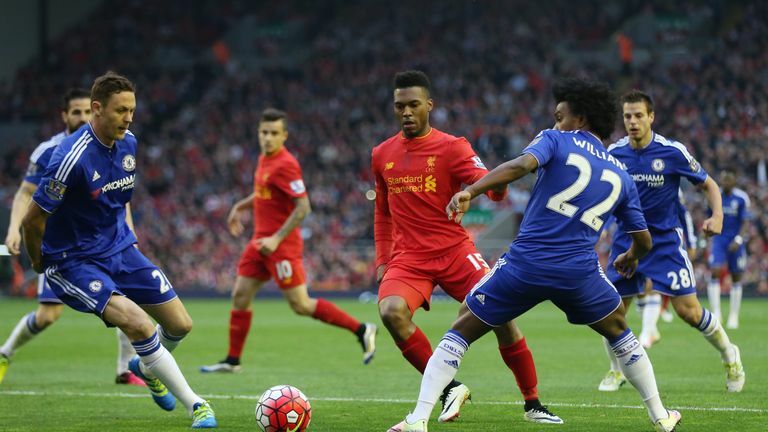 Chelsea face Liverpool on Friday Night Football in what promises to be the latest instalment in a particularly modern rivalry. The two teams have played each other 41 times since 2005, contesting cup finals, Champions League ties and plenty of Premier League and FA Cup encounters too. For comparison, Liverpool have faced Manchester United 29 times over the same period. The dislike, then, is borne out of recent familiarity rather than geographical proximity. So when did it start? The animosity largely stems from the 2005 League Cup final, a full-throttle affair that saw Chelsea triumph 3-2 after extra-time, during which Jose Mourinho was sent off after appearing to shush Liverpool fans following Steven Gerrard’s late own-goal equaliser. 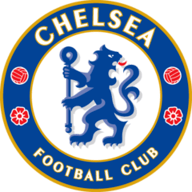 It provided Mourinho with his first piece of silverware at Chelsea, and painted him as the villain of the piece for Liverpool fans; a role he relished. “I don’t regret it,” he said after the game. “The only thing I have to understand is I’m in England, so maybe even when I think I am not wrong, I have to adapt to your country and I have to respect that. Few Liverpool fans bought his explanation, and they didn’t have to wait long for revenge. Three months later the two sides met in a Champions League semi-final, providing us with the infamous ‘ghost goal’, scored by Luis Garcia to send Liverpool through to the final 1-0 on aggregate. A year on, it still stung. “They didn’t score in the semi-final against us but I accept they beat us,” Mourinho added. And when Liverpool, who finished 37 points behind champions Chelsea that season, also saw off Mourinho’s side in a 2006 FA Cup semi-final, it was all too much. 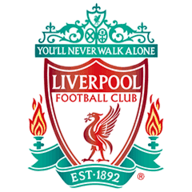 Chelsea and Liverpool would go on to contest Champions League knock-out ties in 2007, 2008 and 2009, with Liverpool progressing in the first before suffering dramatic 4-3 and 7-5 aggregate defeats in the next two. The frequent meetings and high stakes involved laid the foundations for the rivalry, but what truly set it off was the bitterness between the two dugouts. Rafael Benitez was appointed at Liverpool 14 days after Chelsea unveiled Mourinho, and the two have followed similar career paths since, each managing Chelsea, Real Madrid and Inter Milan. They have traded insults over the years, but their personal feud started in England. In what would become a fateful foreshadowing, a Steven Gerrard error allowed Didier Drogba to put Chelsea on course for the Premier League title in May 2010, as Carlo Ancelotti’s side beat Liverpool 2-0 at Anfield. To make matters worse, the defeat ended Liverpool’s slim hopes of Champions League qualification and Benitez left the club a month later. Drogba would prove the difference again when he helped Chelsea beat Liverpool in the 2012 FA Cup final, with former Reds hero Fernando Torres now a £50m Chelsea substitute. The Spaniard was even on the receiving end from Drogba, who would go on to offer his own thinking on Torres’ failure at Stamford Bridge. Gerrard and Torres were nearly both Blues, but after much soul-searching the Liverpool captain famously stayed put. Still, those approaches stoked further resentment on Merseyside, while Chelsea were left feeling spurned. Their paths would cross again, unfortunately for Gerrard. His ‘slip’ checked Liverpool’s charge for a first top-flight title since 1990, which for Chelsea, rejected by the Reds skipper, must have felt like poetic justice. “We heard Chelsea were possibly making a few changes and we actually had the confidence we can blow them away but I think sort of underestimated the power of Mourinho,” Gerrard said of the game. Liverpool supporters could take some crumb of comfort from playing a small part in Mourinho’s most recent downfall at Chelsea, as their side beat his Blues side 3-1 at Stamford Bridge. It led to one of the most bizarre post-match interviews, in which Mourinho said, “I have nothing to say” to seven of the nine questions. Six weeks later, he was sacked.